By the end of his first year of photos, even Declan's parents were saying he almost looked like a different baby! That little bit of strawberry blond hair turned into a LOT of red hair. We love capturing a baby's milestones in their first year, and Declan is no exception! He was walking by 8 months so in his 9 month photos, he was already standing on tubs and running away from the camera lol! And so many expressions. Declan and his family ended up with a beautiful album from his baby milestone sessions. Almost every 3 month session included a series of his changing expressions. So many moments we captured in Declan's first year that now will be easier for his parents to remember with these pictures. Pictured below from left down to right down, newborn, 3 months, 6 months, 9 months and 1 year. These twins were born pre-mature by 2 months. So by the time I photographed them at 4 months, they were really like 2 month old babies still since they were newborns for so long. We decided to do this as a newborn session so we worked on getting them to sleep for some of the portraits. Aren't they so adorable? They are the second set of twins in this sweet family! You can see all the siblings in the first photo below. They are so cute in their little pajamas!! We had such a great time photographing Soren's family! This beautiful family with the fall colors and a happy Soren made for some awesome portraits. We capture the relationships in families - the love you have for each other. 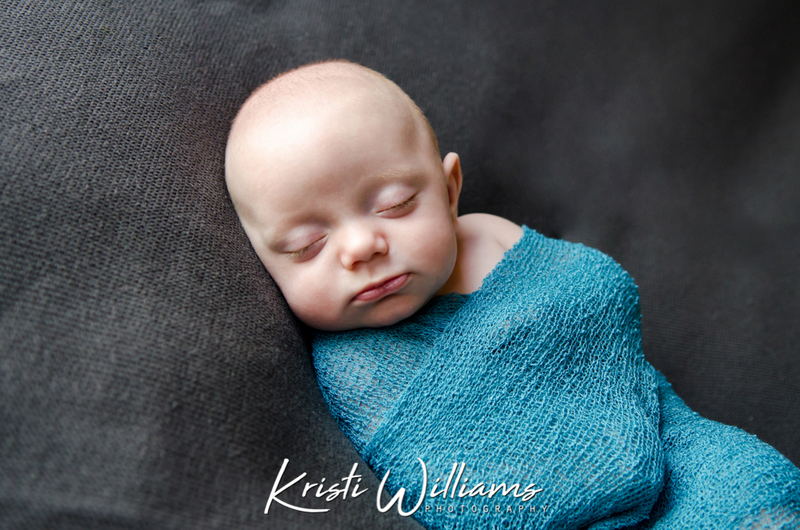 Snuggles, hugs, laughter and love are all part of what Kristi loves to photograph. Kristi photographed Lincoln when he was a newborn and was thrilled to get to photograph his family during the beautiful fall time when he turned 9 months old! We love these portraits of his family. Capturing a time in life that is already past but one they will always remember now. We love to add extended family photos to your baby and child sessions! These are important people in your life and your baby/child's life! About 4 years ago, Kristi had the privilege of photographing the wedding of Erin and Jeff (back when she still did weddings!). It is always so special seeing two in a family become three. Even though they live in another state, when they came back over the summer, Erin and Jeff knew they had to have Kristi photograph their new family. We had some fun recreating some of their wedding portraits in the same place of the same garden that is so special to their family. They even wore their wedding shoes! The albums she's created for our family are some of the most treasured items in our house. If you're looking for keepsakes that will last a lifetime, I highly recommend working with Kristi - she's the best!"